Now that we're into February, the countdown is on... Two weeks until Valentine's Day. Are you prepared? Do you have a grand gesture planned and do you know what you're buying for your loved one on the big day? 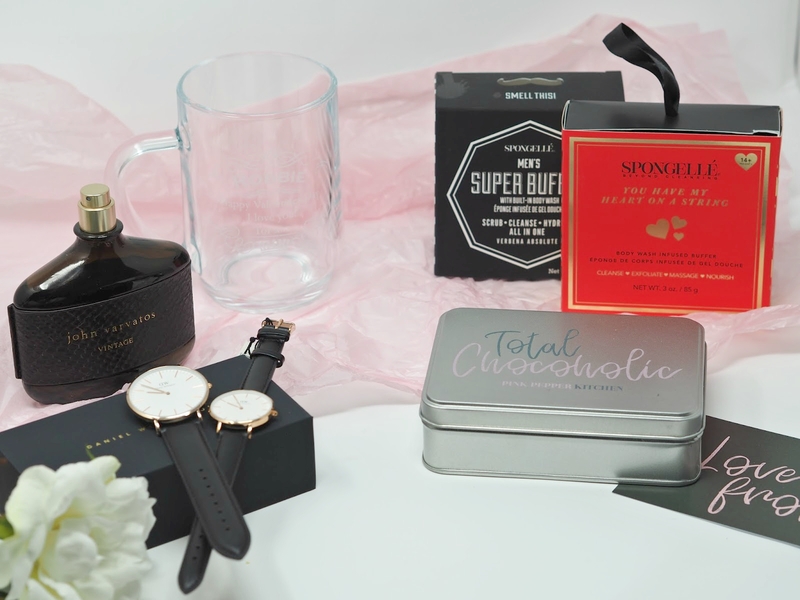 Fear not, I have some present ideas below for the men you love, whether you're wanting to splash the cash or if you're counting the pennies, it's the thought that counts, and I've found gifts to suit everyone's tastes. If you're looking for gifts for her... Take a look at this post. If you're looking for a gift for your man this year, why not treat him to something made especially for him, to make him feel that little more important and thought about this Valentines Day?! I'm not sure about you, but I think that personalised Valentines gifts are extra special, they show that the person has really put some time and effort into your present and that they really must care. Unfortunately the majority of personalised gifts are usually targeted towards women, which makes present buying a bit easier for the men, but Gifts Online 4U have a huge selection of gift ideas including personalised pint glasses, perfect for giving to the man in your life! I especially love the personalised tankards, as they're such a good size for him to enjoy drinking his beer from while he watches the football and you're free to have any message of your choice engraved onto the glass. If you want something that's a little different, I love the Spongelle infused body buffers, which can be for women too, but are available in a Men's version and a heart shaped Valentines style one. They're vegan friendly, smell incredible and come in such cute packaging - They make a wonderful gift. 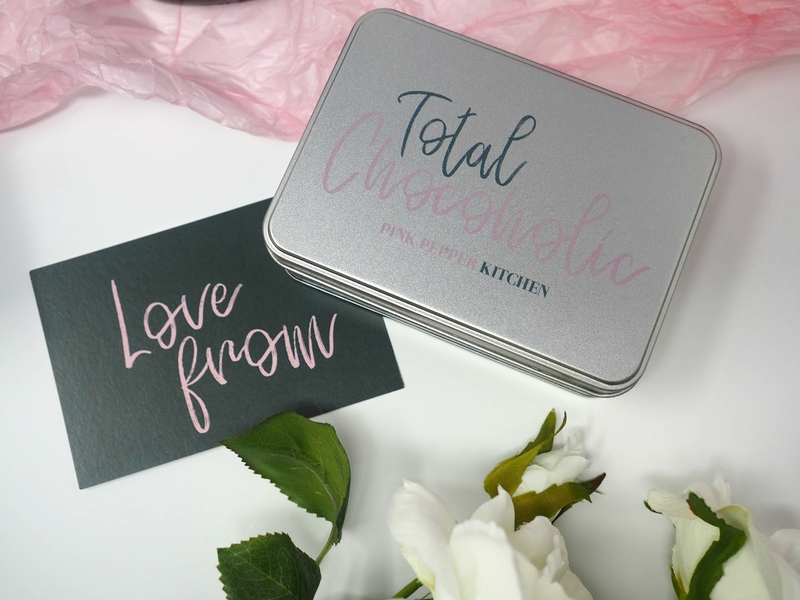 One gift I think everyone kind of expects for Valentine's is chocolate, whether you're male or female, and my gift of choice for the chocoholic kind this year is a glitter covered brownie in a gift tin from Pink Pepper Kitchen. I eat a lot of brownies... It's a bit of an addiction and I truly feel like I could be described as a brownie connoisseur. Which is why, when I tell you that these brownies are the best I've ever tasted, I make that bold statement with confidence, you can really trust me on this one, they are absolutely delicious. The brownies are handmade, using quality ingredients, wrapped beautifully and packaged in a cute tin - I would happily receive one of these as a gift for any occasion all year round. I seriously urge you to try these, because the taste is second to none. I can only describe the taste as moreish, gooey, delicious and really indulgent and chocolately... Best of all, they're vegan and gluten free! Charlie and the team are also offering Valentine's themed tins, so if you want top girlfriend or boyfriend points this year, look no further. If you're a close couple who are interested in fashion, you might like coordinating with your partner... If that's the case, then treat him or her to a watch, and get yourself a matching one too! 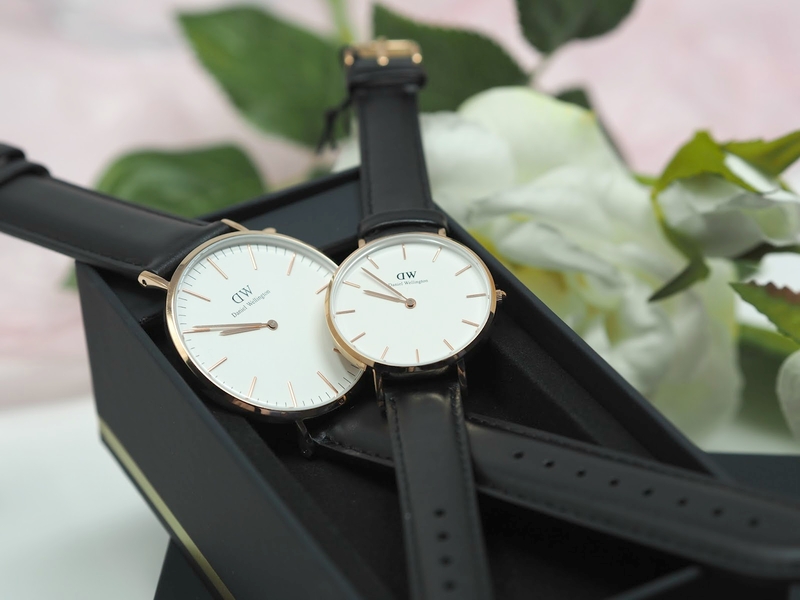 Daniel Wellington watches are my favourite, I wear mine all of the time, and I can't recommend them enough. They're smart, they're beautifully made, and most importantly when buying as a gift, they're classic styles, will suit anyone's taste and match with items in anyone's wardrobe. The watches above are the 40mm (male) and 32mm (female) faces with the black Sheffield straps. You can save 15% on the Daniel Wellington website using my exclusive discount code THATSPEACHY. 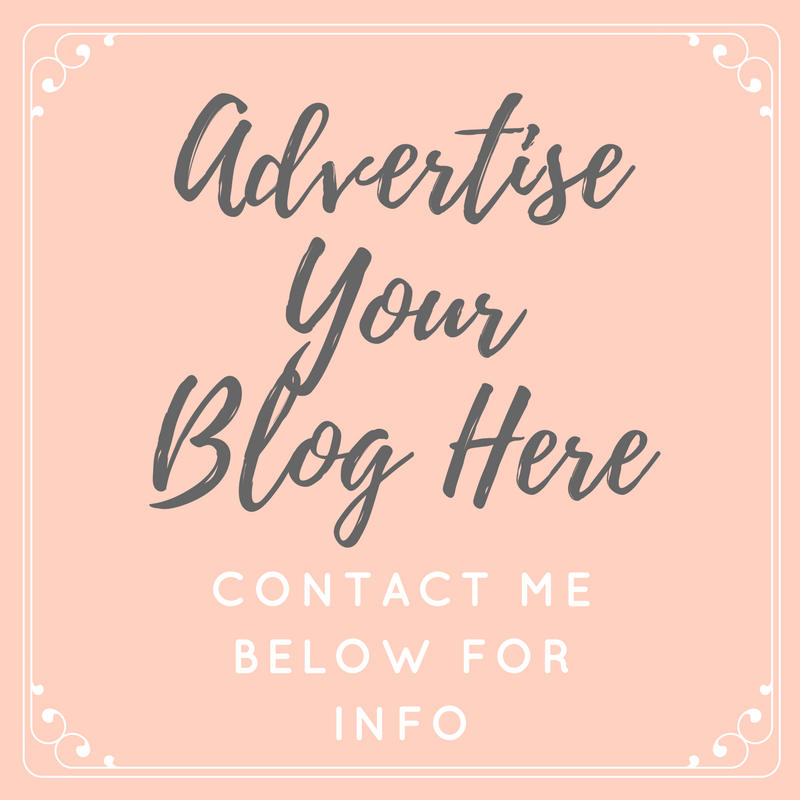 The website also has an amazing Valentine's promotion which is running until February 14th which gives you a free rose gold or silver heart charm and gift wrapping with any purchase of a leather watch.